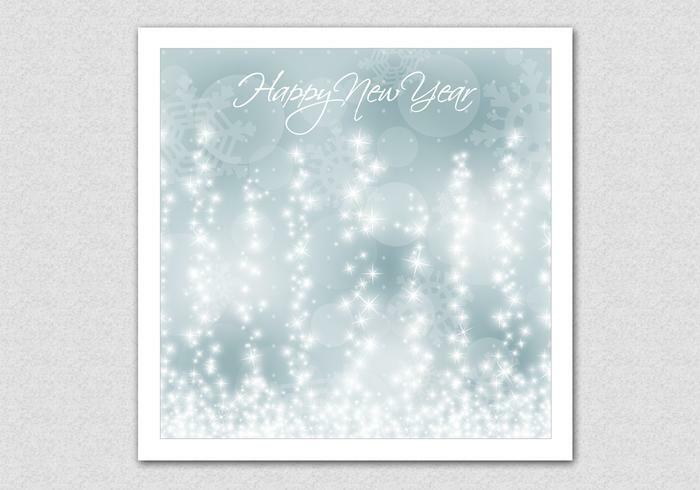 Sparkling Bokeh New Year Background - Free Photoshop Brushes at Brusheezy! More interested in the fully editable vector version? Check out the <a href="http://www.vecteezy.com/backgrounds-wallpaper/81184-sparkling-bokeh-new-year-vector-background/premium">Sparkling Bokeh New Year Vector Background</a> over on Vecteezy!